“Tease Me,” a brand new song from slutwave queen Ke$ha, has been leaked onto the internet. You can stream the single we assume is from an upcoming deluxe edition or soundtrack contribution below. After you listen, comment and let us know you thoughts. Are you tired of this genre of pop yet? Indie kings Beirut have returned with a new song you’re sure to enjoy. Though the initial mood may feel a bit cool for Summer, we’re sure you’ll warm up to it fast! Click below to enjoy “East Harlem.” Thanks Stereogum. A Day To Remember have announced they will be releasing the video for their latest single, “All Signs Point To Lauderdale,” this coming Tuesday (June 7). The video will premiere at 7PM (EST) on MTV2 as part of Bully Beatdown‘s latest episode. What Separates Me From You is available now through Victory Records. 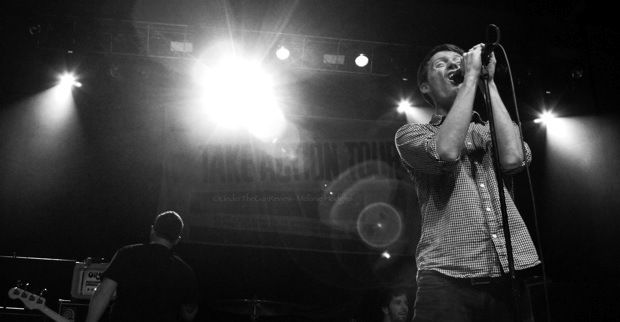 Pupfresh recently interviewed The Maine on their current tour with Augustana and Austin Gibbs. Check out the funny interview below. Chad Sugg of Backseat Goodbye posted his cover of Mike Posner’s “Bow Chicka Wow Wow.” Check out the cover below.